At the end of a flexible package’s life it typically sends less material to landfills than other types of packaging. This is because it is so lightweight and requires much less material than other packaging to do the same job. In the U.S., approximately 50% of flexible packaging can easily be recycled through in-store drop-off programs; others present more of a challenge with today’s technology and recycling facility infrastructure. As has happened in other markets, technical innovation comes first, and recycling needs time to catch up. Research is progressing on many fronts to develop more and better recovery and recycling solutions. Single layer polyethylene (PE) films can be recycled, but often must be dropped off at grocery stores since most curbside programs are not yet able to sort and process PE films. 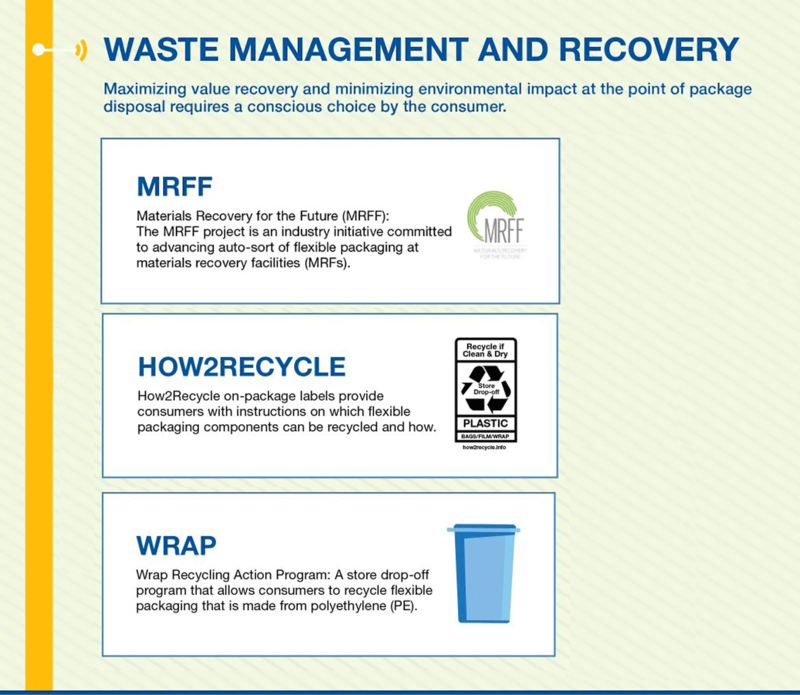 The store collection program is called “WRAP” (Wrap Recycling Action Program) and is available to more than 90% of Americans at more than 18,000 major grocery and retail stores. Multi-material flexible films contain different layers of materials (paper, plastic, film, foil, metallized or coated paper). These carefully engineered materials provide many of the properties that consumers and businesses love – adding durability, product safety, extending product life – but their construction also makes it more difficult to recycle. Multi-materials can be beneficially reused through a waste to energy facility. This approach is used extensively in countries like Japan, but is not yet widespread in the U.S. Many efforts are underway to overcome these recovery and recycling challenges, including public and private collaborative programs that help educate consumers and put new processes in place. Others focus on developing new recycling technologies or more recyclable materials for use in flexible packaging. 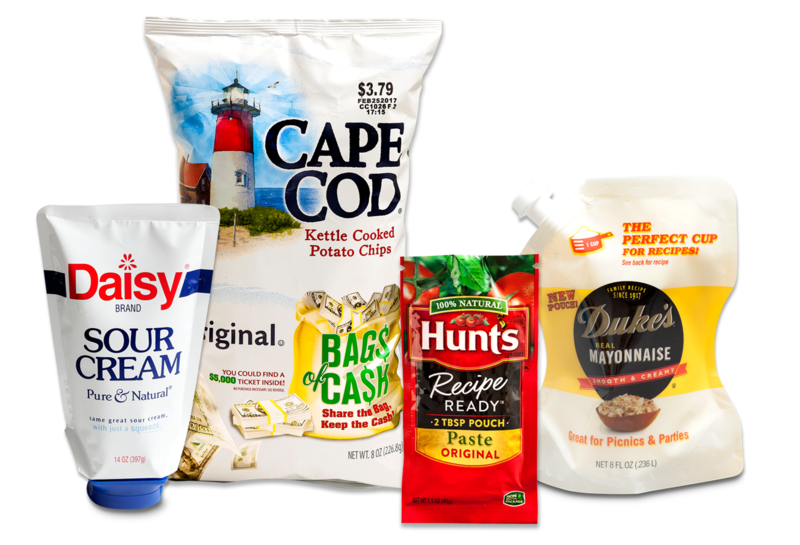 PE), showing that the bag drop-off program has a great opportunity to expand flexible packaging recycling. Collection and screening at MRFs – groups such as Materials Recovery for the Future (MRFF) in the U.S. and CEFLEX in Europe are using industry-wide collaborations to identify technologies to collect, sort, and find outlets for flexible packaging materials. 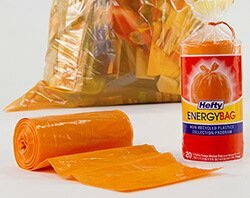 Hefty® EnergyBag™ – This pilot program diverts flexible packaging from landfills and used a proprietary process to convert non-recycled plastics into high-value synthetic crude oil. Waste to Energy(WTE)/Pyrolysis– WTE is a very large part of recovery of multi-material packaging in Europe and parts of Asia. There is some movement toward pyrolysis in the U.S., capturing higher value than landfill materials, though it is still a small part of overall waste management. Chemical recycling is currently expensive but offers opportunity to chemically degrade collected mixed plastic waste into its original monomers or other basic chemicals for use in making new polymers. Bio-based structures are flexible packaging made with compostable materials that can offer all the benefits we enjoy with today’s flexible packaging. This has great potential but is not yet a reality. Infrastructure would also need to be created. Post-consumer recycled (PCR) content allows the reuse of recovered material, incorporating it into the film structure for a new package with a reduced carbon footprint. Concerns with PCR and food packaging limit its current use as does lack of consistent PCR material. 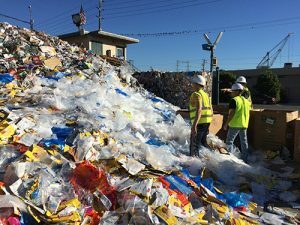 Recyclable multi-layer, single material laminates flexible packaging structures that provide the required barrier protection but can also be recycled in store drop-off programs (as part of the WRAP program) will provide a first step toward getting more flexible packaging recycled using existing infrastructure. Use the Terracycle database to find your best local recycling options for different kinds of flexible packaging (or anything else you would like to recycle). The bulk of marine debris comes from emerging countries that do not yet have a fully developed recovery infrastructure to handle waste, much less a recycling system. According to a study by the Ocean Conservancy, 60% of global marine debris originates from five countries in Asia (China, Indonesia, Philippines, Thailand, and Vietnam). The Ellen MacArthur Foundation’s (EMF) New Plastics Economy Report cited that 82% of all plastic global marine debris came from Asia. For comparison, the same EMF report cited that the U.S. and Europe combined contribute around 2% of plastic leakage into the oceans. 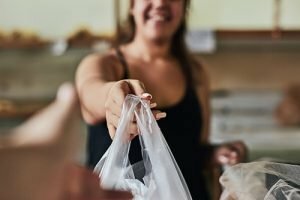 These Asian countries lack appropriate solid waste and recovery systems, but they are also experiencing a growing consumer appetite for the convenience of packaged goods. While marine debris should be addressed globally, the focus of the problem should be in Asia to help develop the solid waste and recovery systems they need.